Sales professionals and customer service reps can boost their writing power, increase sales, and enhance customer satisfaction by applying the proven techniques of professional business writers. This program teaches sales and customer service professionals how to write a sales letter that is so powerful it convinces even the most-reluctant customers to act. Learn how to write a business proposal that is so persuasive it helps sell your product and advance your career. Discover how to motivate prospects to open—and read—your e-mail (rather than ignore and delete it). 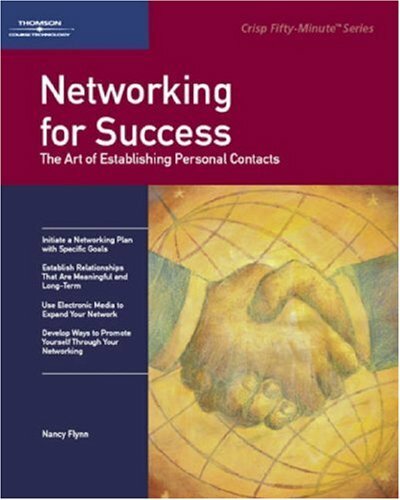 In this program, Nancy Flynn—a professional business writer and noted expert on business writing and e-mail writing—reveals what it takes for sales professionals to open doors and communicate convincingly with prospects and customers.